All information on this website is copyrighted to the volunteers and clients of Iowa City Ghost Hunters. Use of any material without written permission is prohibited by law. Welcome to the website of the Iowa City Ghost Hunters. We are dedicated to investigating paranormal activities in Iowa City and beyond. We professionally and discreetly help individuals explore and understand any supernatural activities they may be experiencing. We also visit "legendary" sites and attempt to better understand the lore and history related to the field of paranormal investigation. 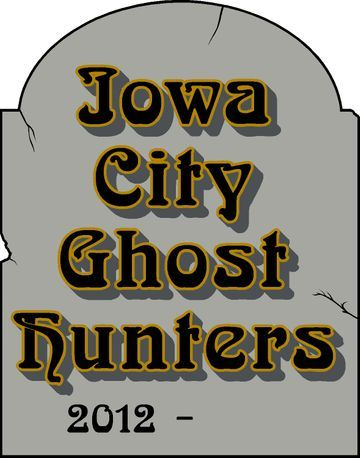 Iowa City Ghost Hunters also offers educational opportunities for aspiring ghost hunters.